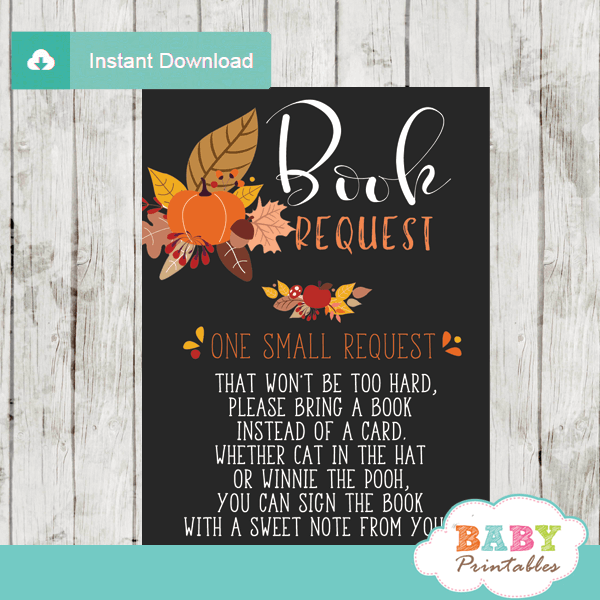 Insert these gender neutral Llama Book Request Cards with your invitations to start building your little one’s library! 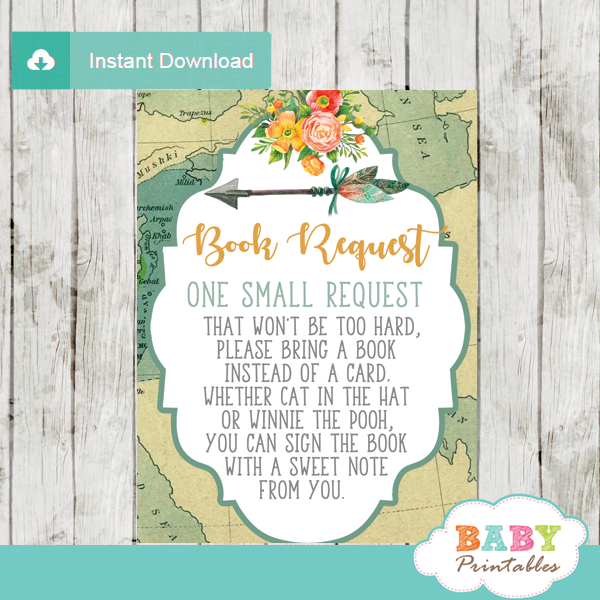 The Llama Book Request Cards feature feature a happy alpaca in front of Andean mountains in fresh light, pink and blue color combo with a blue sky backdrop. 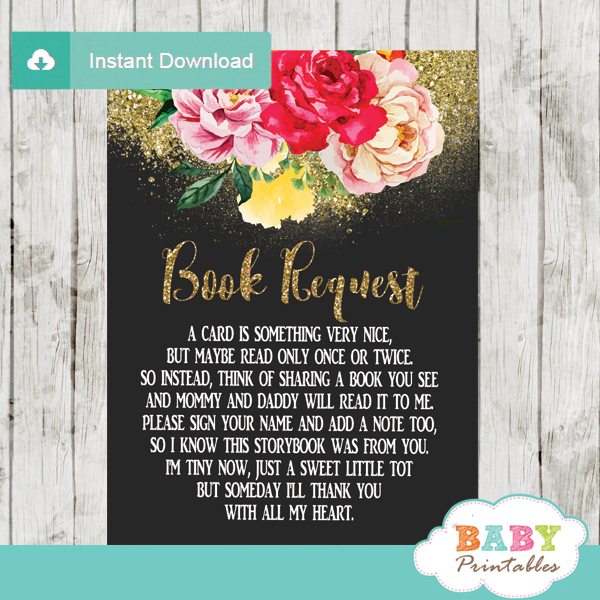 Perfect for a boy, girl or gender neutral Mexican fiesta themed baby shower full of llove.